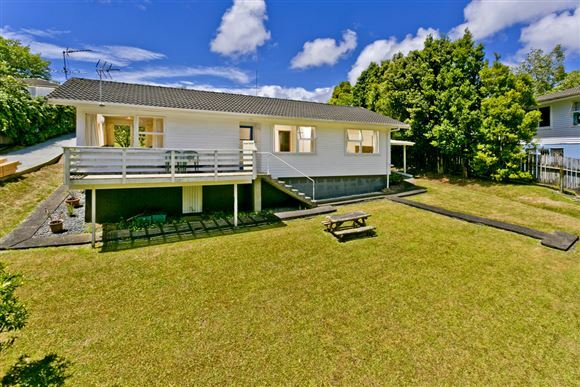 This weatherboard 3 bedroom home situated on 985m2 (more or less) is up for grabs. Zoned 4A. It is a rare find and one not to be missed by any serious buyer looking for that something special. Huge potential with a renovation of the house and development of the rear site. Now the time has come for the current vendors to downsize and give the lucky new owner the opportunity to secure this fantastic piece of real estate. This home has options galore! Close to transport, shops and more. Owners have already moved so 7 Tamahere Drive will be sold! Call me now!